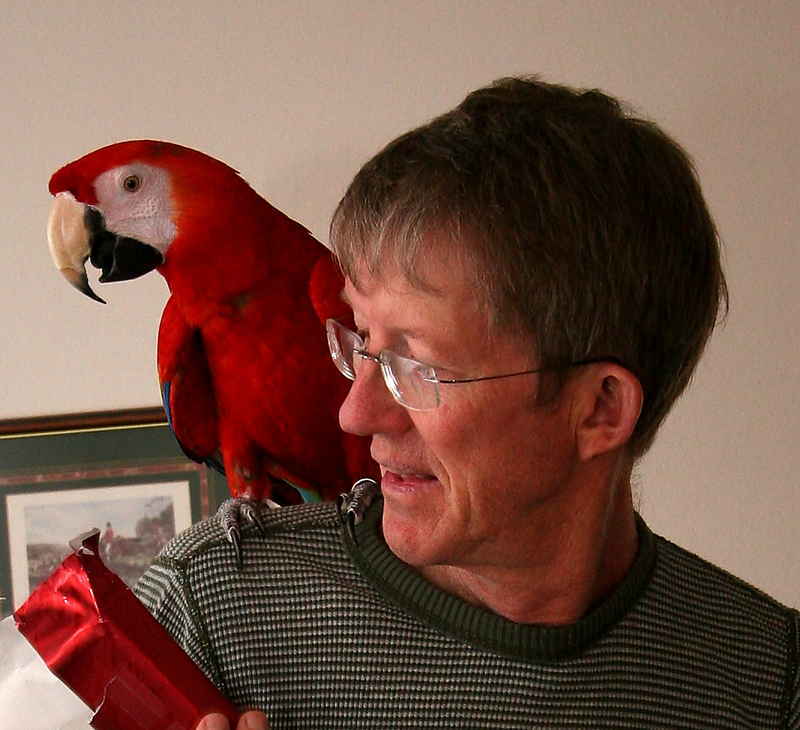 Here is Tom with a friend, Christmas, 2008. 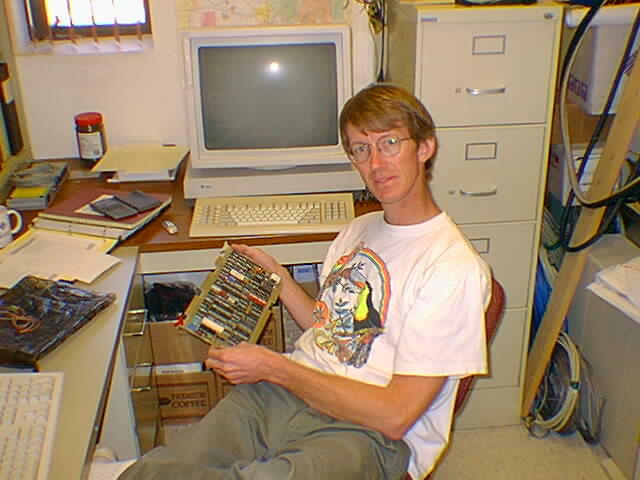 Here is Tom in his office, Fall of 1996. 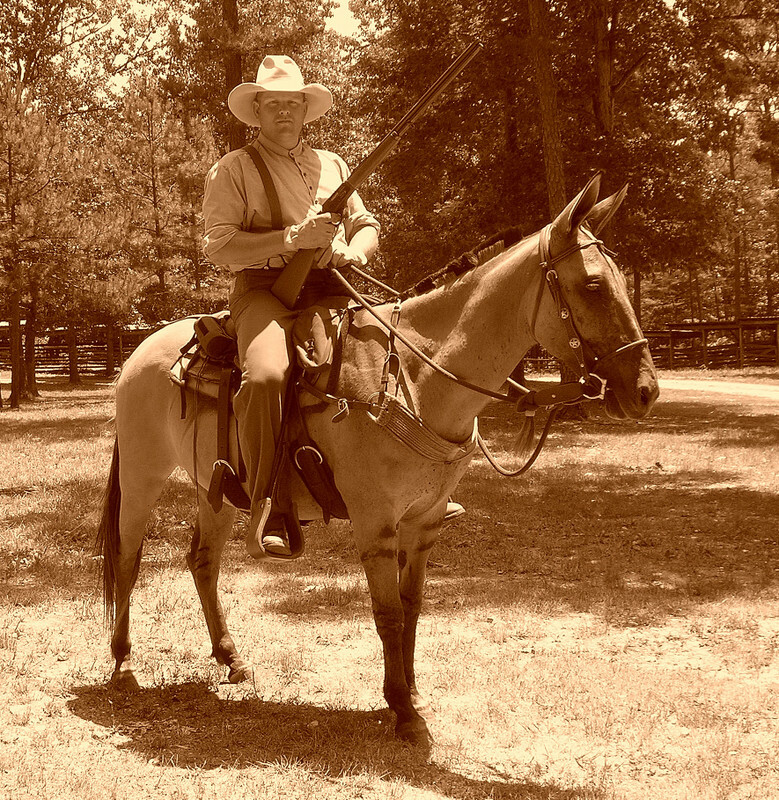 Here is Tom on his mule, sometime long ago.